Congratulations to boundary umpire, Josh Mather who umpired his 50th AFL match in the Dreamtime at the ‘G game on Saturday night. Josh, who comes from a strong umpiring and athletics background, has clocked up his games in his third year on the list. 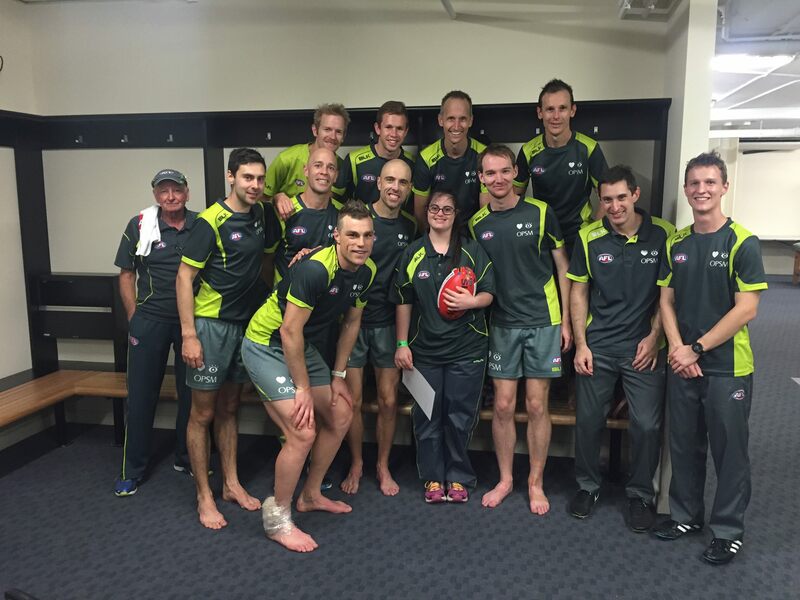 Our Fiona McBurney Match Day participant debuted in Brisbane on Saturday. Tessa Maguire, has a strong interest in all sports. Her father, an ex Victorian ensures she follows Hawthorn in the AFL and her mother a born and bred Queenslander has her entrenched in Bronco’s colours at all other times. Tessa had a great day supported by our AFL umpires and trainers Brian Fort and Terry Mooney at the Gabba. The umpiring department are prepared to roll out the changes at the selection table over the past two weeks. In total there have been eight changes among field umpire appointments in the past fortnight. On top of the changes Shane McInerney was a late withdrawal when a back complaint laid him low on Friday morning. 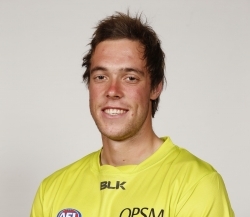 Rob O’Gorman replaced him in the Carlton v Geelong match on Sunday. 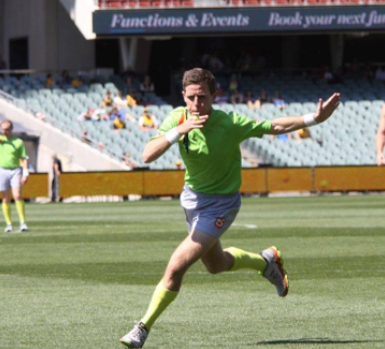 Nick Brown not only had to sit as the emergency umpire in the Pt Adelaide v Melbourne game in Alice Springs on the weekend but he had to prepare and umpire the NEAFL game following the AFL fixture. NT Thunder played Redlands commencing 5.30pm. While the other umpires were rehabilitating and preparing to fly home Nick was practicing his craft on Tragear Park. While on emergency umpires, Mark Ensbey makes the most of every trip to the mainland. 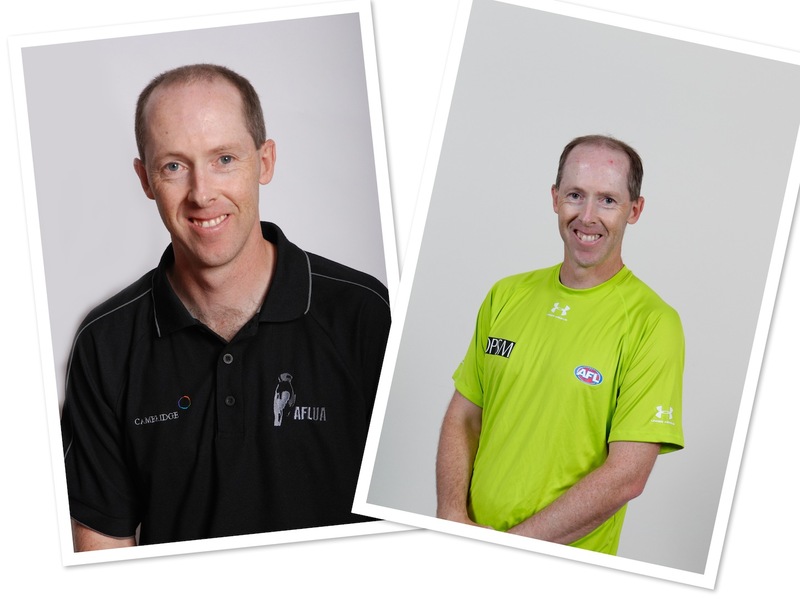 Mark who goal umpires out of Tasmania has spent the whole weekend umpiring in Melbourne. He was emergency in the St.Kilda v Fremantle twilight fixture at Etihad Stadium and was back there on Sunday afternoon for the early game between Carlton and Geelong, this time in the goals. Graham Bergroth was back on field in his first game for 2016. Graham ran the boundary in the Eastern Ranges under 18 fixture. Our other injured boundary yet to make an appearance for season 2016 is Chris Roberts is now back on the track and expected to get a game soon. Dean Margetts has just completed his second WAFL senior match on the weekend and should be ready for AFL selection soon also.